Almost halfway through the season, a scrappy contender has fought its way to the top of Britain’s most competitive soccer circuit one year after nearly playing its way out of the league altogether. There is no equivalent dark horse to Leicester City Football Club in the cutthroat coalition of global M&A advisers. Goldman Sachs and Morgan Stanley just cemented the oligopoly again. U.S. chemical powerhouses Dow Chemical and DuPont enlisted the help of only a small group of consiglieri for the $130 billion merger they announced on Friday. Among them are Roger Altman’s boutique Evercore and former Citigroup banker Michael Klein, who has set up his own shop. The 167-year-old Lazard also landed a role. Each will be in line for a healthy paycheck if the deal can be completed sometime next year, as expected. None will challenge for the crown. Goldman and Morgan Stanley also secured assignments on either side of DowDuPont. That extends their league-table leads in a record year of dealmaking, with each investment bank working on more than $1.5 trillion of transactions so far in 2015, according to Thomson Reuters data. The Wall Street firms were numbers one and two, respectively, during the 2007 and 2000 peaks, as well. Nearly 50 clubs have competed in the Premier League since it started in 1992. Only five have won the title. Over the past 20 years, only Goldman and Morgan Stanley have hoisted the worldwide M&A championship cup. Just three others – JPMorgan, Citigroup and Merrill Lynch, including under Bank of America’s stewardship – have managed to claw their way to the number two spot. Even cracking the top four has proven elusive, with Credit Suisse and Barclays among the few to have done so over two decades. Concentration at the top of the financial-advice business speaks as much to the marketing skills of the providers as their number-crunching capabilities. Corporate chieftains embarking on transactions that will either make, or break, their careers have been convinced of the need to hire blue-chip negotiators to hold their hands through the process. With that duopoly intact, there’s little reason for the investment bankers at Goldman or Morgan Stanley to fear a Leicester City any time soon. Dow Chemical and DuPont said on Dec. 11 they had agreed to merge in a $130 billion deal. Morgan Stanley, Lazard and Klein and Co advised Dow. 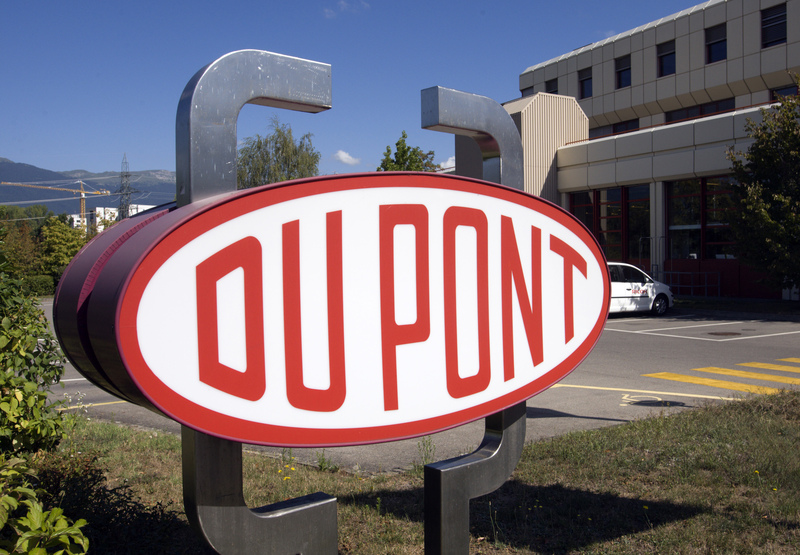 Goldman Sachs and Evercore advised DuPont.